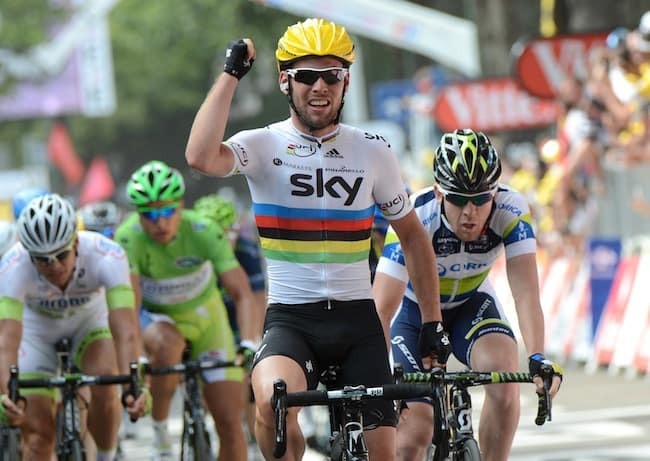 British cycling star Mark Cavendish has extended his contract with Dimension Data, despite currently being out of action with the Epstein-Barr virus, the South African team announced on Wednesday. 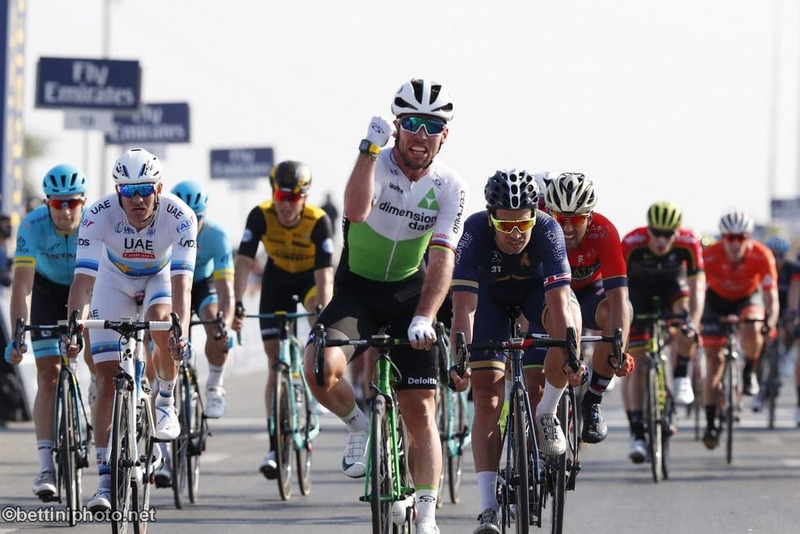 Cavendish has only won twice in the last two years with stage victories on the Abu Dhabi and Dubai Tours, having joined Dimension Data from Quick-Step in 2016. “It seems that I’ve always made a career out of comebacks and I’m sure that 2019 is going to be no different after the couple of tough years with illness,” said the 33-year-old sprinter, who will take on a “new leadership role” with the team. Cavendish won four Tour de France stages in his first year with Dimension Data to take his overall tally to 30, four behind Eddy Merckx’s all-time record. “As a team we believe in dreams and doing significant things both on and off the bike,” team principal Douglas Ryder said. Cavendish, also a former world road race champion, has not raced since late July and the following month Dimension Data said the Manxman would be taking an indefinite break from the sport to recover from the Epstein-Barr virus, which had also affected him the year before. He missed the time cut on stage 11 of this year’s Tour de France to drop out of the race.